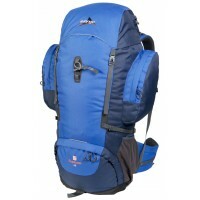 The pinnacle of the Vango Mountain range inspired by the grandeur of the Himalayan mountain ranges of Nepal. 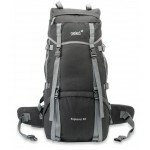 The precision fit, easily adjustable A3 back system and 'acetyl' dual support rods guarantee comfort and stability even when fully loaded ten pints with chasers does it for Stan). 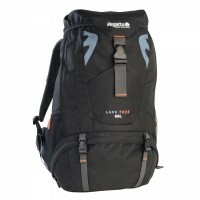 Well researched, tried and tested; experienced DofE participants and mountain adventures will love this feature packed bag. 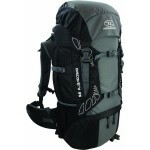 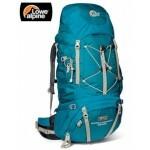 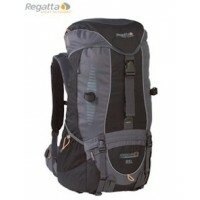 Vango Pumori 60+10 L Rucsac - 2011 Model.